Yorganic brings you a modern take on the traditional Korean Bibimbap. 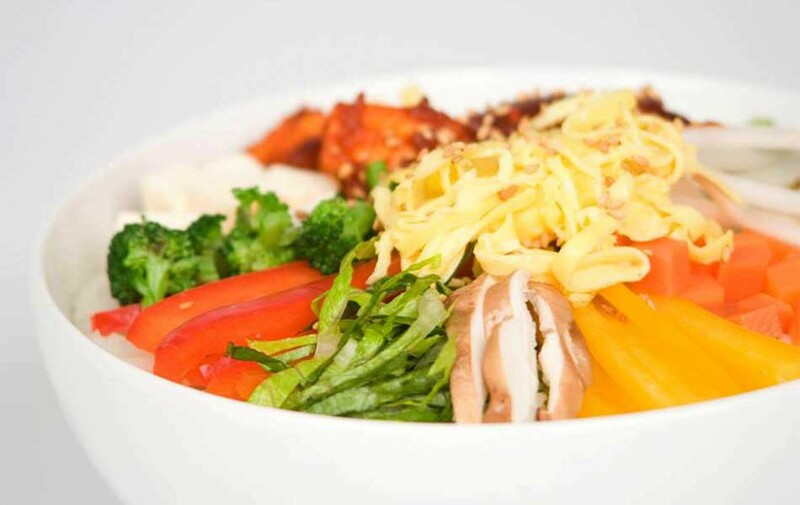 Every bowl is specially catered to your taste for a bliss experience! Yorganic is the first frozen yogurt made with organic milk, sugar, and fresh probiotic yogurt. We procure only the finest ingredients, as locally as possible, to serve you the healthiest juices, smoothies and frozen yogurt. In addition to our amazing treats, Yorganic is best known for its almost famous Bliss Bowls! Sun 9:00am - 9:00pm .